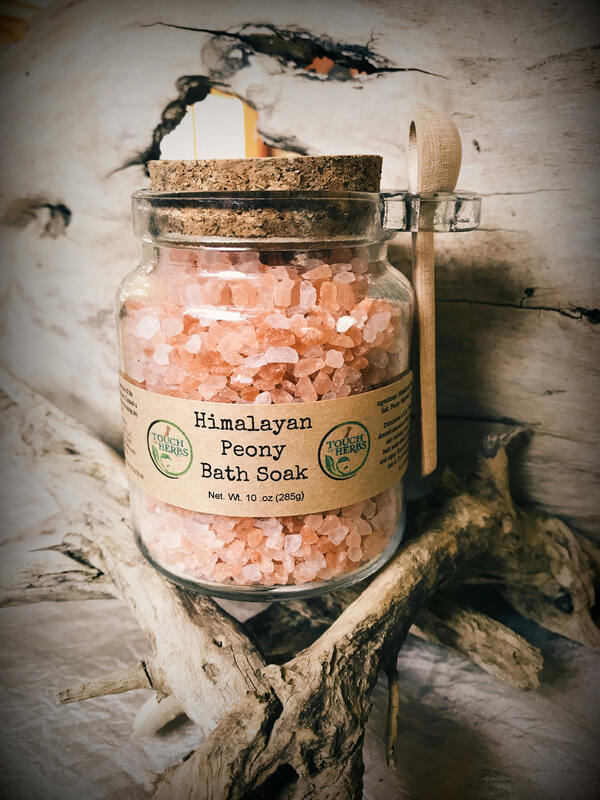 Relax yourself in a warm bath with our Himalayan Bath Soak. 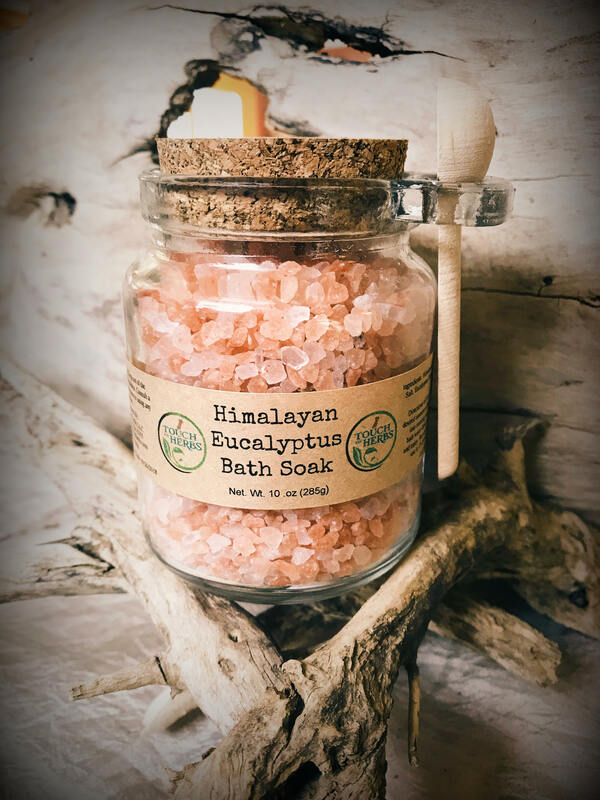 Add your favorite Scent to enhance this wonderful bathing experience. 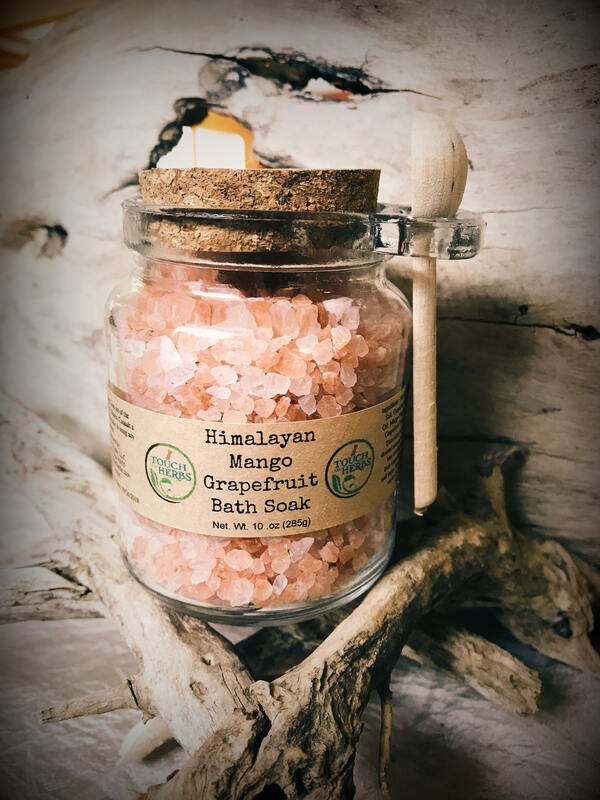 Because of the conditions by which it was formed, this purest of sea salts one of the best sources of natural minerals on the planet and exponentially healthier than the bleached and processed salt . 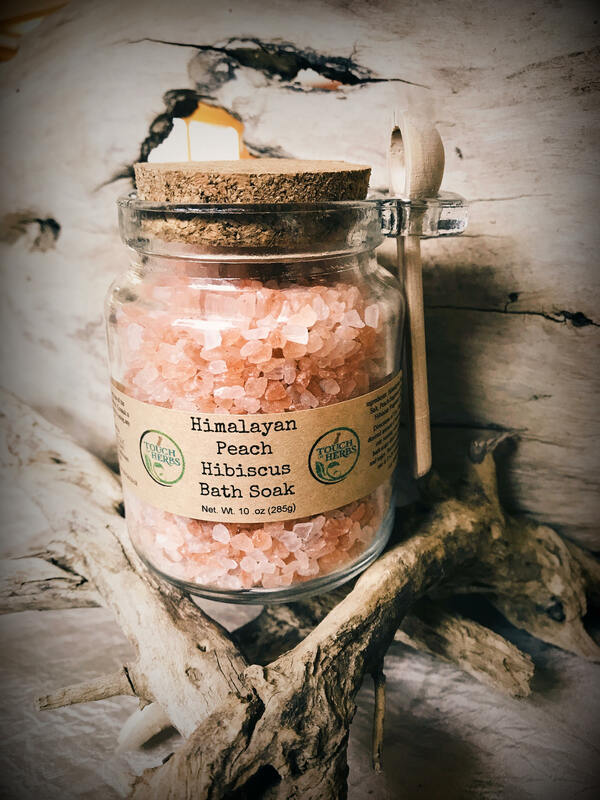 A warm bath infused with Himalayan pink salt is also great for relaxing cramped muscles. The magnesium and some other trace minerals absorb through the skin to help heal damaged muscle and other soft tissues. Also works as a powerful detoxifier. Dissolve desired amounts of salt under warm running bath water. 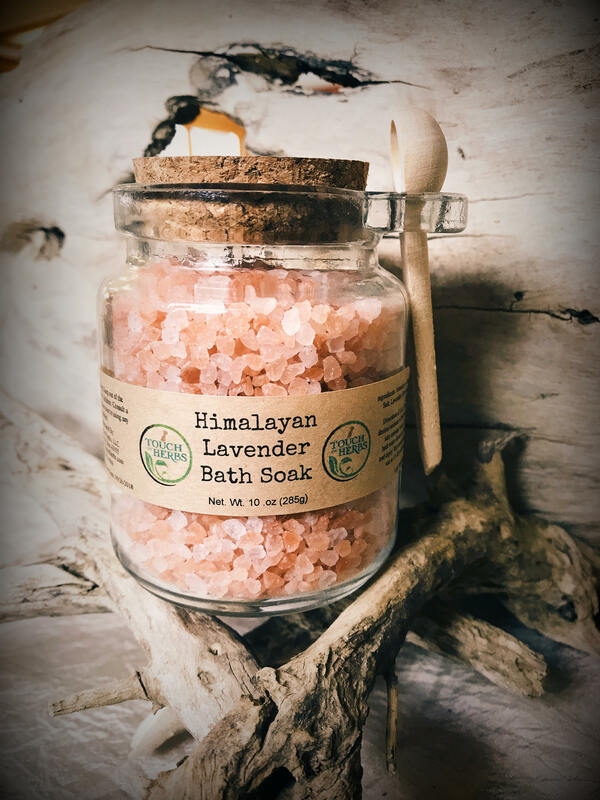 Sit back , relax and let our Bath Soak do the rest .